Are your Facebook ads a flop? Fix them now! - Think Big Studios on You Need to Hire a Marketing Company Now-Here’s Why! 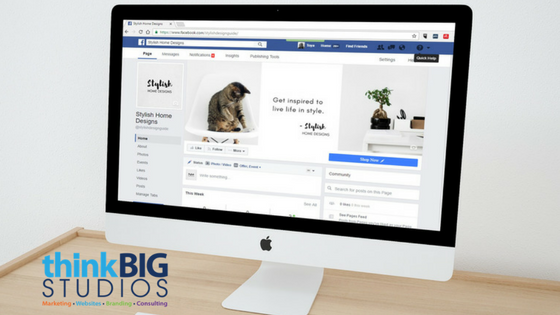 The Benefits of Being Bold - Think Big Studios on You Need to Hire a Marketing Company Now-Here’s Why!